How to transfer iPhone music? 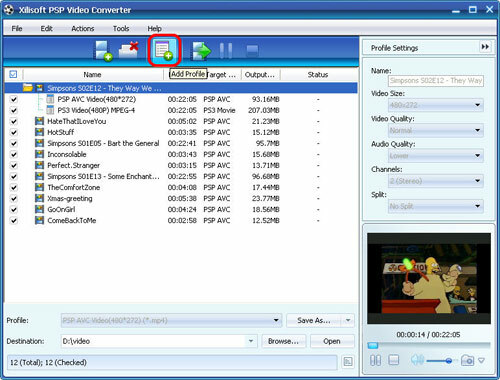 How to convert FLV to PSP with Xilisoft Video Converter? 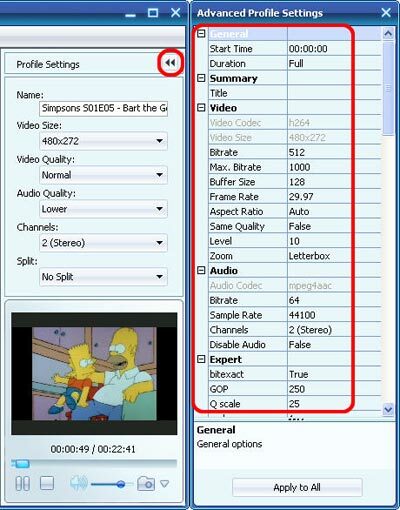 How to convert YouTube to PSP videos? 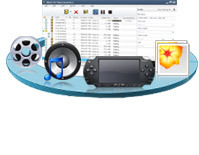 How to convert SWF to PSP with Xilisoft PSP Video Converter?